Striped albatross Appias libythea, photographed by Foozi Saad. 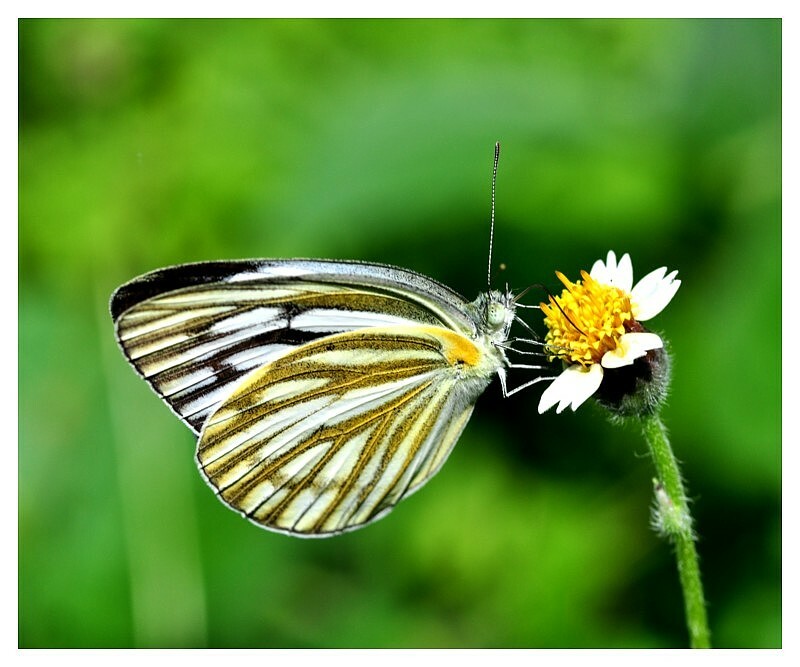 Appias, the albatrosses, is a pantropical genus of butterflies, with the higher diversity in the Old World. [F55] Franz, E. 1955. Die Typen und Typoide des Natur-Museums Senckenberg, 16). Insecta, Lepidoptera, Pieridae. Senckenbergiana Biologica 36: 339-367.